Living Well is committed to friendly and comprehensive research with all of our placement services. There are many options for senior housing solutions in Portland, OR including assisted living facilities, retirement homes, memory care facilities and more. We'll walk you through your options in a friendly, personalized way. 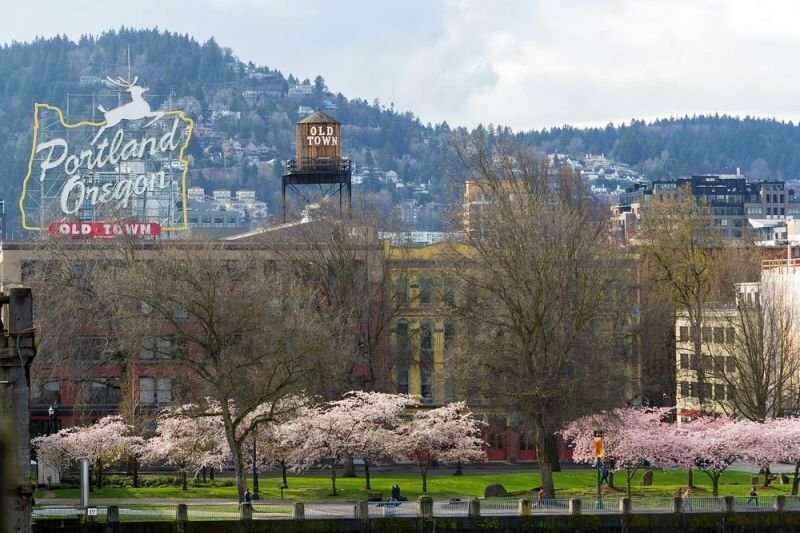 Portland, Oregon has a buzzing senior community that is involved and active. It’s a beautiful place to relax and enjoy or to go out and be a part of the community. Portland is part of the World Health Organization's Global Age-Friendly Cities Project, meaning that it works hard to make sure that the city is friendly to those of all ages. The Portland Parks and Recreation and the Portland Housing Bureau are committed to ensuring that seniors have access to as many recreational, educational and wellness opportunities as possible. They offer many programs and opportunities specifically tailored to those in the 55+ community. There are quite a few options for senior living in Portland. Many of these places offer options for seniors to get out and do things without having to drive themselves or go alone. They offer transportation to to shopping, sightseeing, casinos museums, doctor and dental appointments, along with many other activities. With such a fun loving culture, you and your family are sure to find many activities offered that appeal, like book clubs, senior fitness groups, senior computer classes and so much more! Education is key in making this decision. We always start by educating the family on the placement process, either with an in person meeting or a phonecall so that they know what to expect. ,We help you narrow down the many options in senior living. We check for availability, pricing, schedule a visit and personally accompany you on the tours. About: Living Well offers free, personalized placement services for senior living that includes; nursing homes, retirement communities, memory care facilities, assisted living facilities and more in Portland, Oregon. Unlike other services, our focus is on providing unbiased options for the best senior housing solutions based on the unique characteristics and needs of your loved ones. Click here to meet meet our Portland, OR senior living placement team, or contact us to get the placement process started!